Welcome to Northwest Weight & Wellness Center. You’ve come to this site because you are seeking transformation. A new you. A new life. 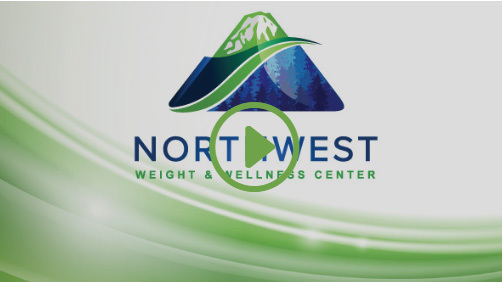 Northwest Weight & Wellness Center’s mission is to positively change lives through effective, long-term weight loss solutions. Attend one of our FREE seminars. 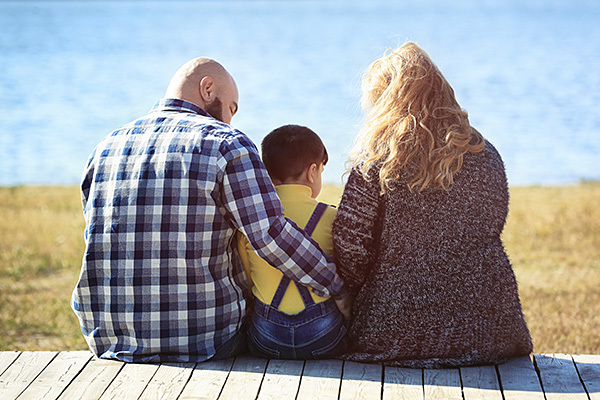 Our Northwest Weight & Wellness family is here for you so you can be with yours. Our mission is to provide compassionate, quality, holistic, patient-centered care to support a life-changing journey towards improved health and well-being. Click here to learn more about our team and how we can help you achieve a lifetime of success. Vibrant. Fit. Empowered. A New Way of Life. Your Journey Begins Here. We offer a full range of services to support each patient’s successful weight loss journey: bariatric weight loss surgery and non-surgical weight loss treatments, nutrition support, fitness coaching, counseling, insurance advocacy, in person and online support groups and even an app. Our approach is focused on significant and sustained weight loss. 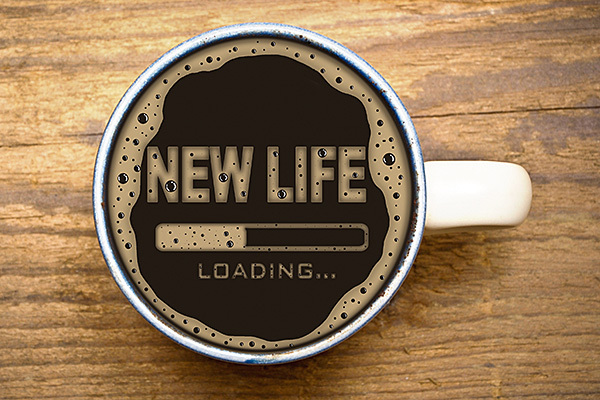 You are ready for life-altering change. 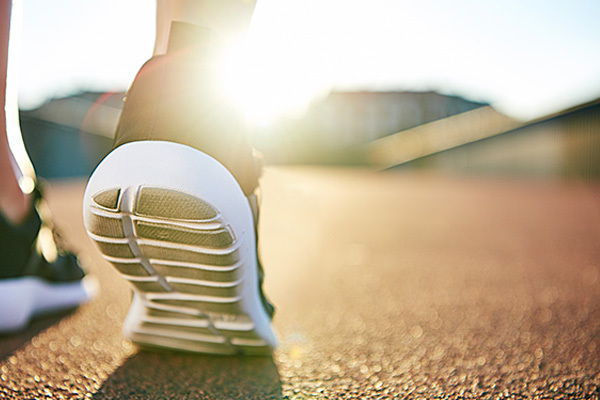 Call us 425.224.8200 and take that first step into your new life. Our board-certified surgeons combine exceptional expertise with genuine compassion to provide our patients with successful outcomes. A nutrition plan partnered with medication can effectively help you reach your weight loss goals. 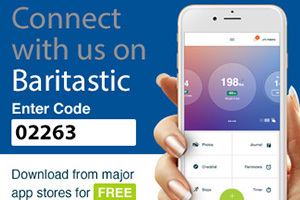 Did you know we offer an app for our patients? It can track food, fitness, mood and more. Live the life you want and start today. 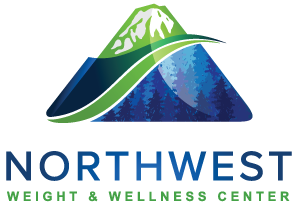 The medical professionals at Northwest Weight & Wellness Center will support you on your journey to health. 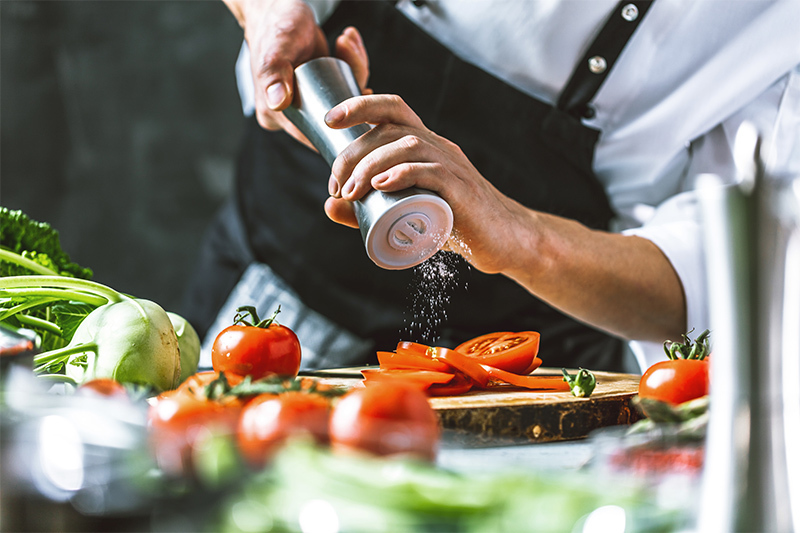 From meal planning and exercise consultation to bariatric surgery, our integrated team will collaborate with you every step of the way. Our qualified staff will let you know if the services you want are covered by insurance, before you get here. We also offer financial options to meet anyone’s needs. Click HERE to view our FREE Seminar schedule.